It’s great to see that in today’s day and age, multiple prominent scientists from all over the world have started to study and examine several different areas that deal with non-physical phenomenon and human consciousness. Truth is they’ve been doing it for decades, but it’s just now starting to receive the recognition it deserves. Consciousness is the way we perceive and observe our world, the way we think, our intentions, feelings, emotions and more. One of the biggest questions regarding human consciousness today is whether it is simply a product of our brain, or if the brain is a receiver of consciousness. If consciousness is not a product of the brain it would mean that the human physicality is not required for the continuation of consciousness, or consciousness itself. 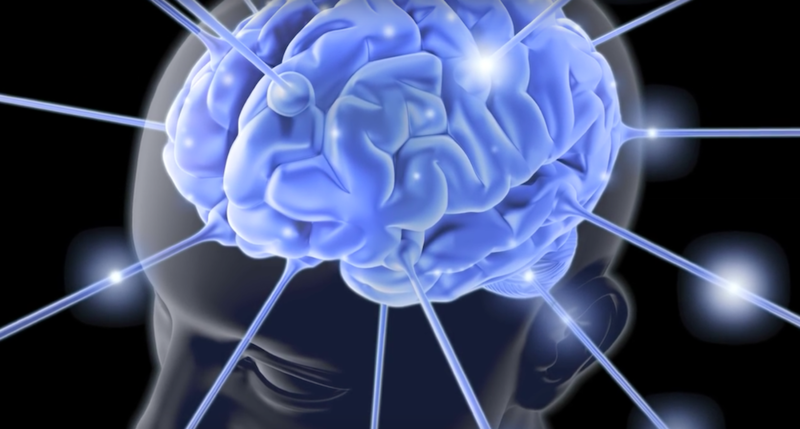 Below is a great video from Dr. Gary Schwartz, professor of psychology, medicine, neurology, psychiatry and surgery at the University of Arizona discussing whether consciousness is the product of the brain or a receiver of it. It’s a little overview of a subject that is full of peer reviewed scientific research that not many people have the time to go through. It would actually be almost be impossible to go through all of it. Most modern day mainstream science is a science that operates under the assumption that matter ids the only reality. Today, this notion is known as “scientific materialism.” Fortunately, this view is disappearing at a fast rate given the fact that quantum physics has shown us that what we perceive as our physical material world, is not really physical at all. Not to say that “scientific materialism” has not been tremendously important. Various modern day scientific breakthroughs and advancements have stemmed from it. The problem with it is that it absolutely dominates modern day scientific academia, and as a result it has severely hindered the examination and development of the science of non-physical phenomenon, like consciousness. Today, there is not enough scientific evidence to conclude that the brain creates consciousness, and that point is elaborated on in the video above. There is also not enough evidence to say (with one hundred percent certainty) that the brain is simply a receiver of it. We do however have a number of scientific studies that have been published in various peer reviewed journals that indicate consciousness might actually not be a product of the brain, but something completely separate, and this should not be ruled out as a possibility or ignored by modern day materialistic science. One example could be the various controlled laboratory experiments that have documented that mediums (people who communicate with the minds of people who are physically dead) can sometimes access information about the deceased individual. This would support the idea that the mind is separate from the brain. Another example would be the fact that conscious mental activity appears to continue after death. Some near death experiences (NDErs) have reported out of body experiences during cardiac arrest. In these cases, it’s interesting that these experiences have occurred when there is no electrical activity in the brain following cardiac arrest. One of the best examples (in my opinion) is what’s called parapsychological (psi) phenomena. This type of phenomena has demonstrated that we can receive information without the use of our senses, that we can mentally influence physical devices and living organisms by using our consciousness. Research has also shown that some people have the ability to project their consciousness outside of our body and view another remote location Research has suggested that distant minds may behave in ways that are non-locally correlated.